With a turnover of more than $100 billion, the gaming industry has beaten the film industry, and thanks to smartphones, has become part of the daily lives of children and adults alike. During two days developers from all over the world will discuss the latest game development trends, new machine learning and AI technologies, and also share their success stories. Experts in the field, as well as other interested parties are expected: artists, programmers, psychologists, designers, etc., who are thinking about new career directions and opportunities for collaboration. Among the most eminent speakers of the conference is Max Kostenko, the Russian animator who worked on creating characters for Fantastic Beasts and Where to Find Them (2016) and Monster Trucks (2017). Max will be sharing his experience in Hollywood and will be speaking on how to create blockbuster characters. Apart from that, Greg Louden, a game designer and one of the makers behind the popular Finnish shooter Quantum Break will also be speaking at the conference. In 2017, Greg Louden founded his own company, Convict Games, which is focused on creating games with unusual storylines. In addition to topics relating directly to the making of games, the program also includes speeches and discussions on gaming industry business issues. 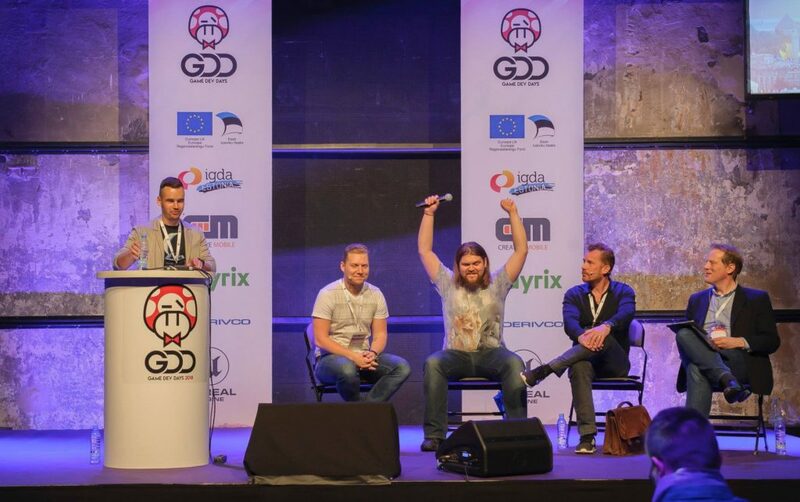 For example, Timo Rahkonen, Strategic Manager at Rovio will speak on the subject of gaming studio merger and capital consolidation, while Mikael Leinonen from MyGamez will reveal a few secrets about promoting European games in China. “The GameDev Days conference is to be held for the seventh time. 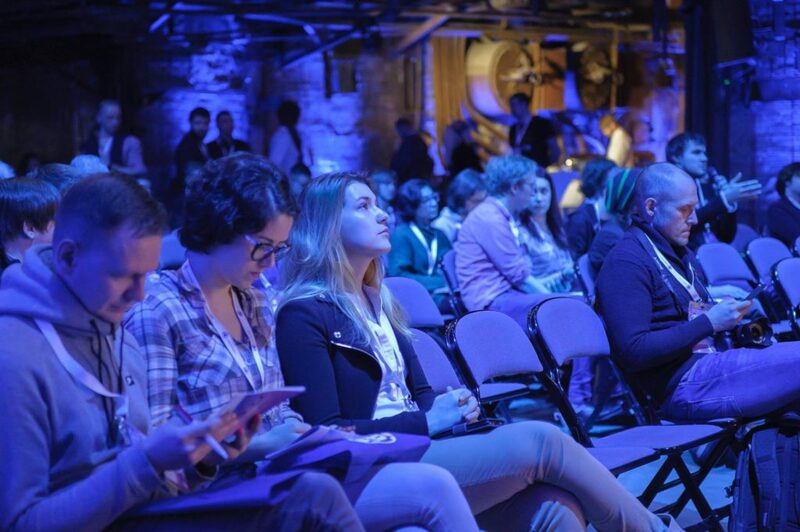 The conference aims at developing and promoting the gaming industry in Estonia, and attracting young developers who dream of creating their own games as well as professionals who can share their experience and build new connections,” said Marianna Krjakvina, the conference’s lead manager. 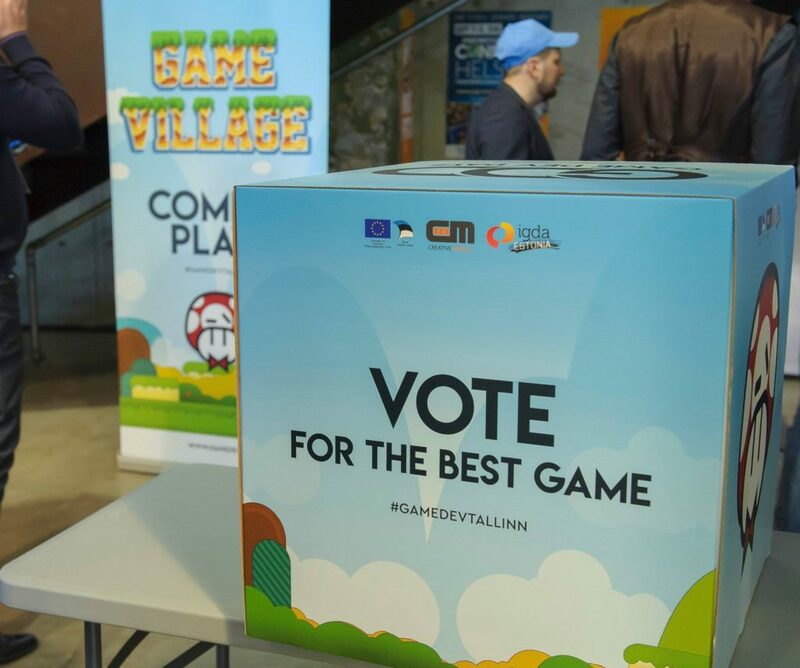 On April 11th and 12th, Kultuurikatel will also host Game Village – a free gaming exhibition – where everyone will be able to test new designs by Estonian and foreign teams. 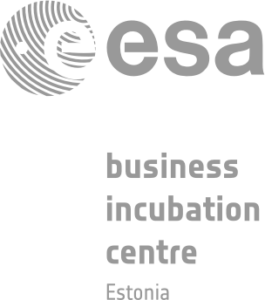 The winners will be determined by an expert jury and conference participants, and will receive prizes from the sponsors. 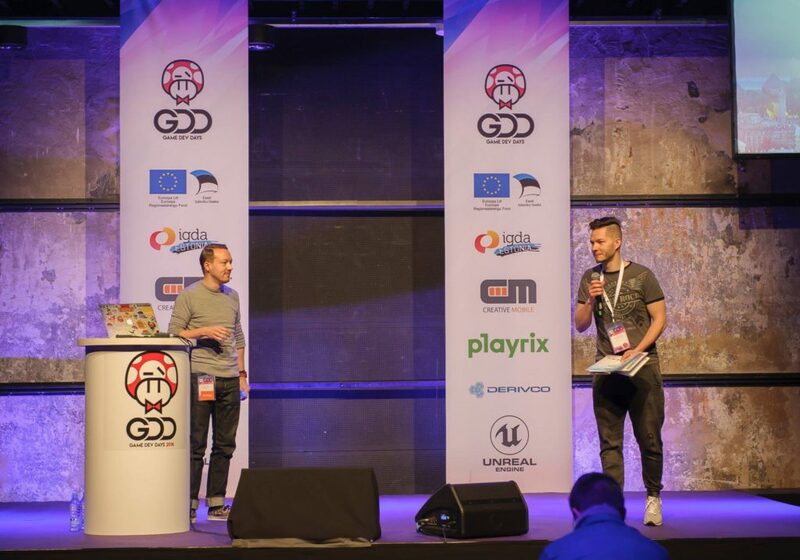 The GameDev Days conference is organized and conducted by the International Game Developers Association (IGDA Estonia), in cooperation with the Creative Mobile company and the European Regional Development Fund.